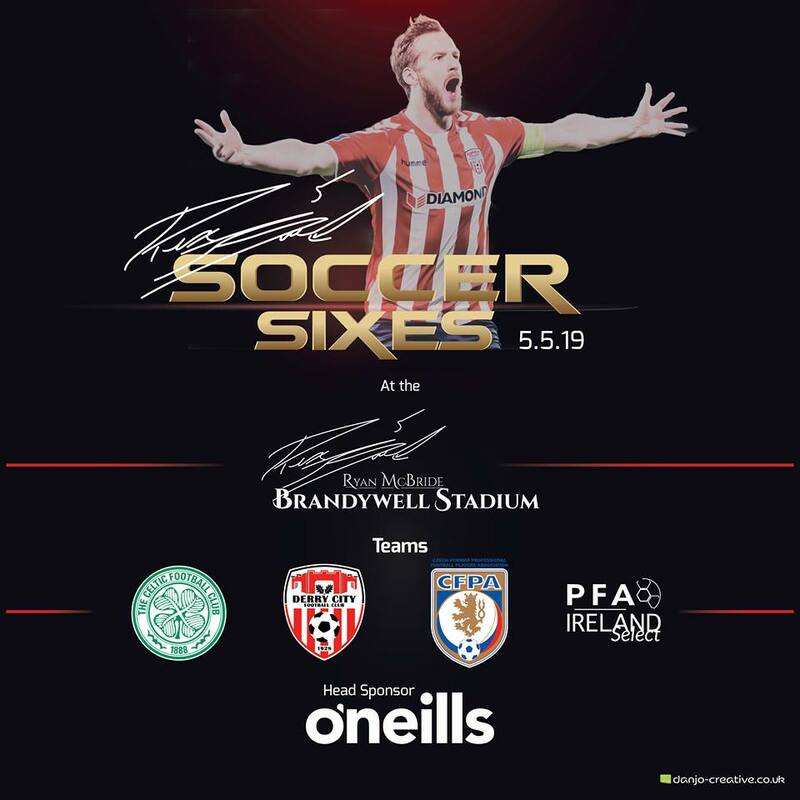 The Ryan McBride Foundation have pulled off a major coup by securing the Czech Republic for its Soccer Sixes which takes place on 5 May 2019 at the Ryan McBride Brandywell Stadium. The Czech PFA team will include former West Ham and Fiorentina centre back Tomas Repka capped 46 times for his country and former Hearts and West Brom Striker Roman Bednar who hit 30 goals in 85 appearances for the Baggies. The 2007 UEFA Cup and UEFA Super Cup winner Radek Sirl who was part of the Zenit team who defeated Glasgow Rangers in the final is another notable addition. The Czech side will also include seasoned internationals David Lafata who has 9 goals in 41 international appearances and Sparta Prague stalwart Jiri Novotny who has 14 Czech championships, 33 caps and appeared in Euro 2000. The remainder of the squad have hundreds of appearances for clubs of the ilk of Sparta Prague, Slavia Prague, Zenit and Dinamo Minsk. The star quality extends to their background team as they will be managed by Jan Berger, uncle of former Liverpool star Patrick Berger. The more mature football fan may recall that Jan Berger was part of the Czechoslovakian team which won gold at the 1980 Moscow Olympics and finished third in the European Championships the same year. Berger was also part of the Czech squad for the 1982 World Cup in Spain and went on to win the Czechoslovakian player of the year in 1984 whilst playing with Sparta Prague. The Czech PFA Select will replace the Republic of Ireland team who have unfortunately had to withdraw from this year’s tournament. There will be no shortage of quality on show with a Celtic team including Bulgarian star Stiliyan Petrov, Alan Stubbs, Jackie McNamara, Rab Douglas, Simon Donnelly, and our own Paddy McCourt.  Local interests will be well catered for with the Derry City team defending their title with a squad including fan favourites Dermot O’Neill, Peter Hutton, Gary Beckett, Ruadhri Higgins, Gareth McGlynn and Barry Molloy. The PFAI are early favourites given that much of their team retired this year and they have a decorated squad including Cameroon star Joseph Ndo, former Dundalk captain Stephen O’Donnell, multiple league winner Killian Brennan and recently retired Gary McCabe.